“Get Happy” at Surly! 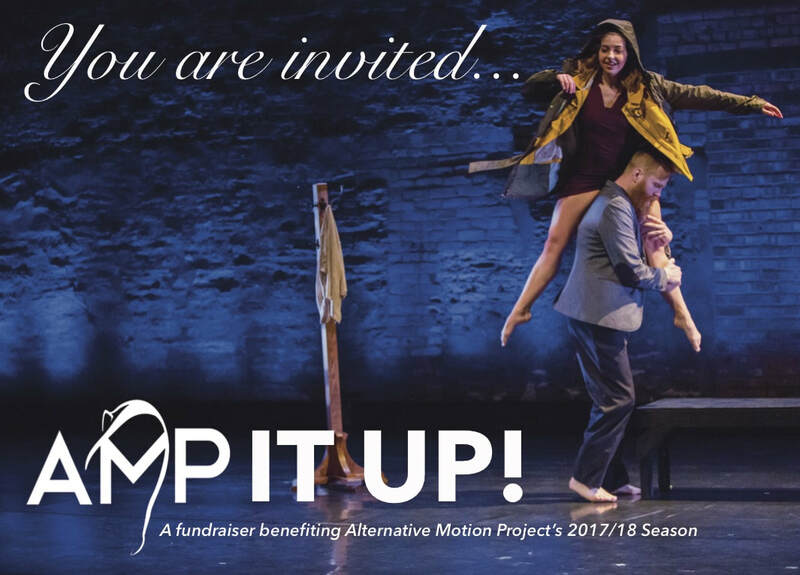 Join AMP’s artists and enjoy Surly beer + appetizers, a silent auction, an exclusive performance by AMP, even more live entertainment in Surly’s great atmosphere. This event directly impacts our outreach residency programs and helps to compensate our artists and collaborators for the valuable work they do. In order to provide the best event possible for our patrons, pre-purchased tickets or RSVP strongly preferred. To RSVP or receive more information, email alternativemotionproject@gmail.com. You can still support AMP and the event!